There’s a lot of info out there about budgeting for your wedding. What comes next? Below are some helpful hints from Financial Advisor Justin Farnsworth. 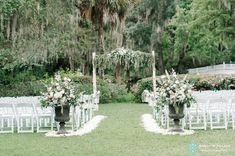 If you’re getting married soon, you no doubt have many exciting details to discuss with your spouse-to-be. But after you get back from the honeymoon, you’ll want to have another discussion — about your finances. It might not sound glamorous, but couples who quickly “get on the same page” regarding their financial situation are actually taking a step that can help them immensely as they build their lives together. 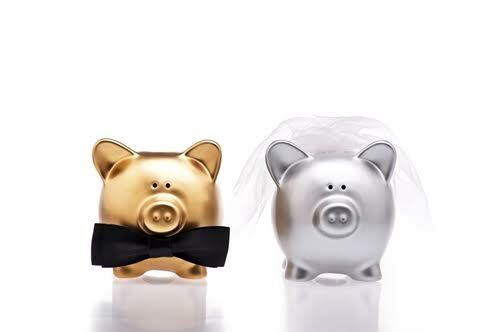 Spending and saving — Newlyweds are often surprised to discover how different they are from each other in the area of spending versus saving. You don’t have to try to radically change each other, but you both need to be aware that your spending and saving decisions now have greater consequences than when you were both single. To illustrate: If one of you is more of a spender and is used to running up big credit card bills, these actions can clearly affect both of you. To avoid problems of this type, you will need to communicate clearly with each other. This article provided by Summerville, SC Financial Advisor – Justin Farnsworth. Justin has been in the financial industry 9 years, providing personalized financial advice and service to his valued clients. For questions and to find out how Justin can help your growing family, please give his office a call at (843) 871-8879.